Can SEO, SEM Boost Your Digitized Small Venture Business Via Websites? People often whine about their deflating website traffic and even grumble when asked to make further investment on it. The first question they lay down is why to invest on SEO for those websites which aren’t generating good viewers while on the other hand they vehemently try to flock in good flow of traffic. The battle between investment and remedies for traffic has somewhat played a see- saw game in a digital playground. As they say, “you reap what you sow” if you do not make required investment in SEO your business then it is pointless to expect a higher rate of return. Several industries like Bowler Hat, B2C confirms about their client being more comfortable on their mobile devices. Now days if you have observed your surrounding maximum people are hooked on their smart phones. 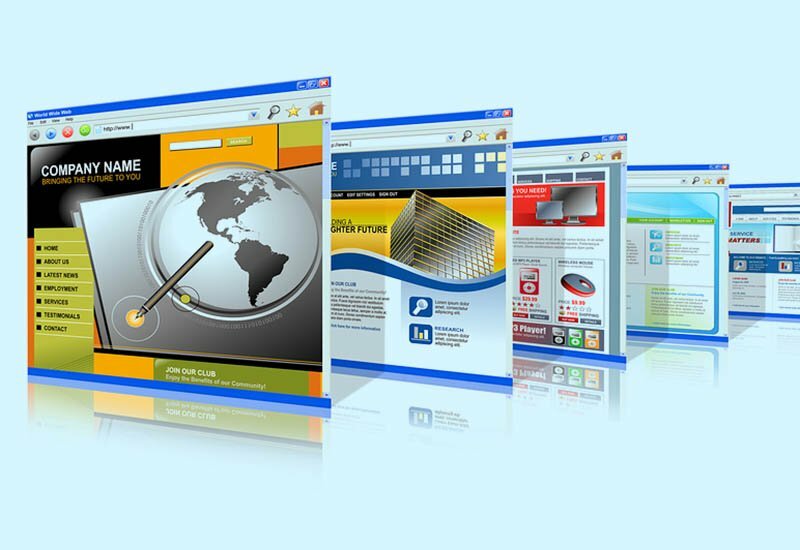 Around 55% people go through the website offline while 85% use online mode to go through the web page. People are ten times more likely to drop the websites which aren’t mobile friendly sites. Over more than million mobile users immediately flunk the pages which takes more than a second to load. So, it is important to develop a mobile friendly approach containing responsive web design, separate URLs and dynamic content. Read More : 5 TRENDS CHANGING THE DIGITAL MARKETING PERSPECTIVE IN 2018. Developing an Search Engine Optimization strategy by identifying the phrases which would attract the traffic is the priority. One way to find out the right key phrase is either by using Google key word tool or via Alexa. Author Evan Bailyn of Outsmarting Google agrees with the fact that several people use the tool to find out the key terms searched in their rival sites. We have surely left the 90’s era behind and moved ahead so small ventures should invest in SEO to gain top positions in the search engine. Are you aware about the RRS newsfeed and newsletter? If you had opted for SEO you would have identified what they are? As identified in a survey maximum bloggers and web makers generate hefty flow of income through email letters rather than other medium. 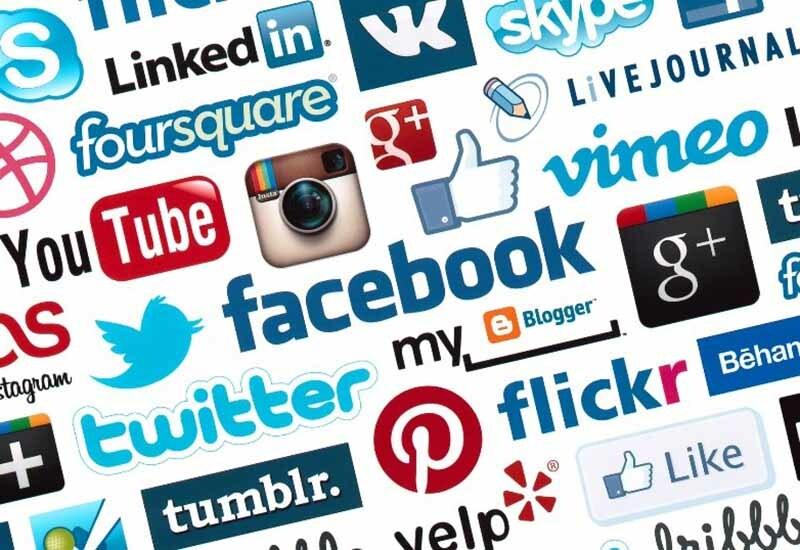 If you are inclined towards Social Media marketing then you must make it easier for your fan followers to easily subscribe the newsletter and news feed. As acknowledged in most of the cases despite subscribing news letter from the websites the websites never circulate the newsletter. SEO is an unceasing course. Hiring a diligent SEO company would prevent your venture from missing out the latest opportunities. With the changing rule and practices you can synch with the latest development for your benefit. The act won’t only make your website acquainted with modern developments but also by pass niche competition. Around 40% of the website user are making SEO their priority to sustain their ventures. 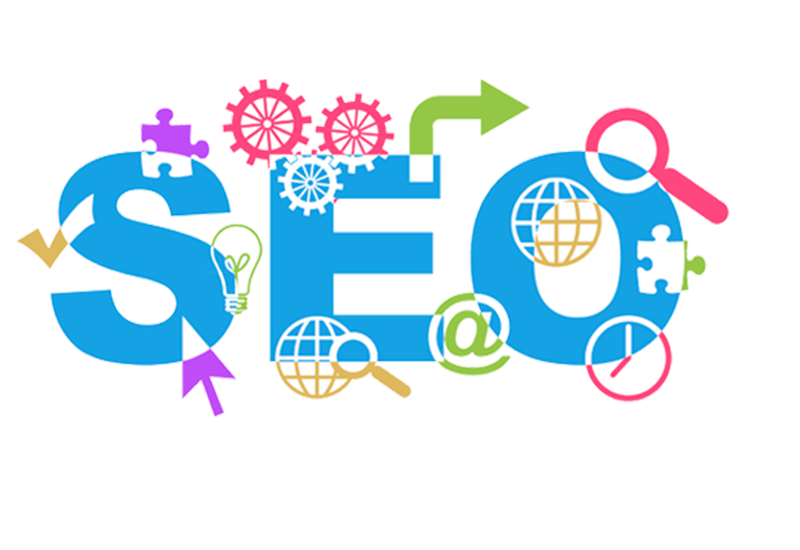 A trade which get an organic flow of traffic is likely to remain open 365 days which is a magical bliss of SEO. Investing time and money on your websites to remain on top of the SERPs and gain customers throughout the year is the benefit of investing on SEO. Small ventures can get several rewards from SEO. A business that refrain from practicing SEO are in critical situation than those who have made investment in SEO. It is necessary for the small holders to understand that the cost incurred in strengthening your SEO is not actually your cost but a wise future investment.